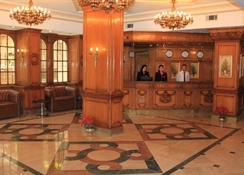 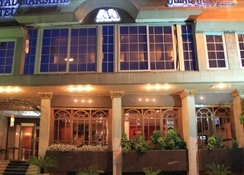 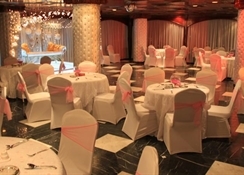 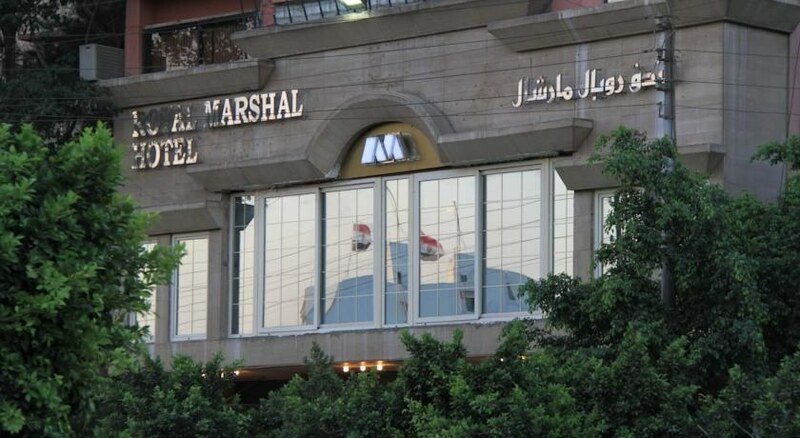 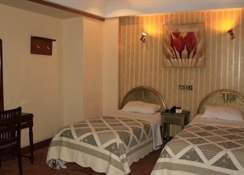 This hotel is an ideal place to relax and stay for both business and leisure travellers. 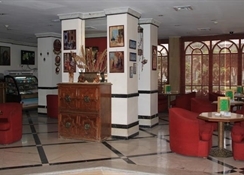 Offering cosy accommodation and convenient facilities, the property features a restaurant where guests can savour enormous variety of international and local cuisines and a cosy bar where they can relax. 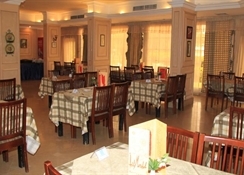 Business travellers are also catered for, with conference facilities.